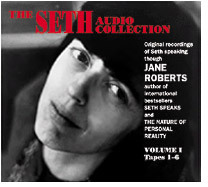 Receive the latest seth news! 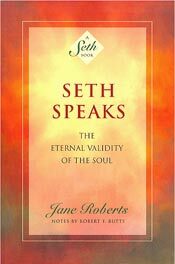 The books written by Seth have sold over seven million copies and have been translated into over eleven languages. 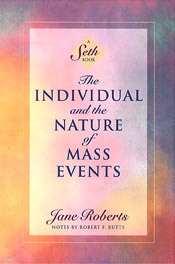 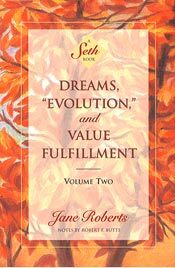 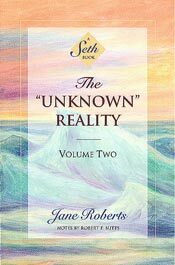 Seth’s clear presentation of the furthest reaches of human potential, the eternal validity of the soul, and the concept that we create our own reality according to our beliefs, has rippled out to affect the lives of people in every corner of the globe. 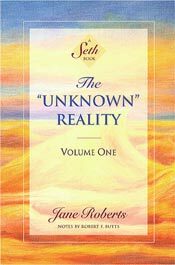 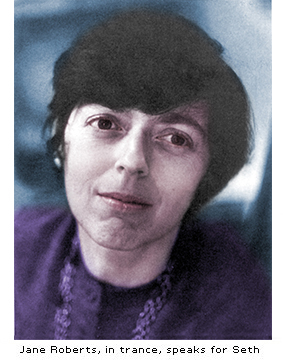 Seth’s voice clearly stands out as one of the major forces which led to the current New Age philosophical movement. 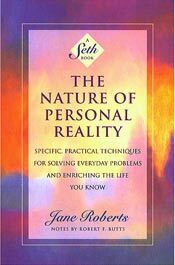 His work (first published in the late 1960s) has withstood the test of time and is still the most dynamic, comprehensive, brilliant and undistorted map of inner reality and human potential available today. 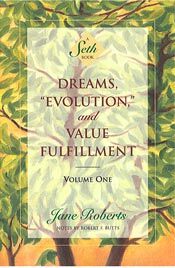 If you want answers to life’s most important questions, if you want to improve your life conditions, Seth will show you how, not by relying on him, but by accessing and using the tremendous source of power and wisdom that lies within you. 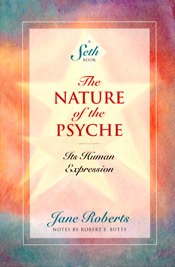 Seth- "The human race is a stage though which various forms of consciousness travel.